6:00-6:15 Tobi Kahn’s guided tour of his studio and art projects. 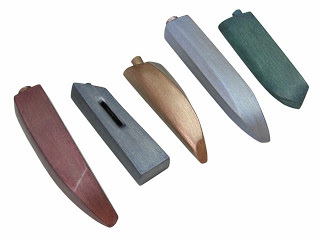 You will receive an original mezuzah, made by Tobi Kahn’s Studio, as well as a catalog of his 9/11 exhibit (containing photos and essays from an incredible community project). Refreshments will be served. Tobi Kahn’s Studio is at 12-23 Jackson Avenue Long Island City, NY. This program is a partnership between the Jewish Art Salon and RJeneration.